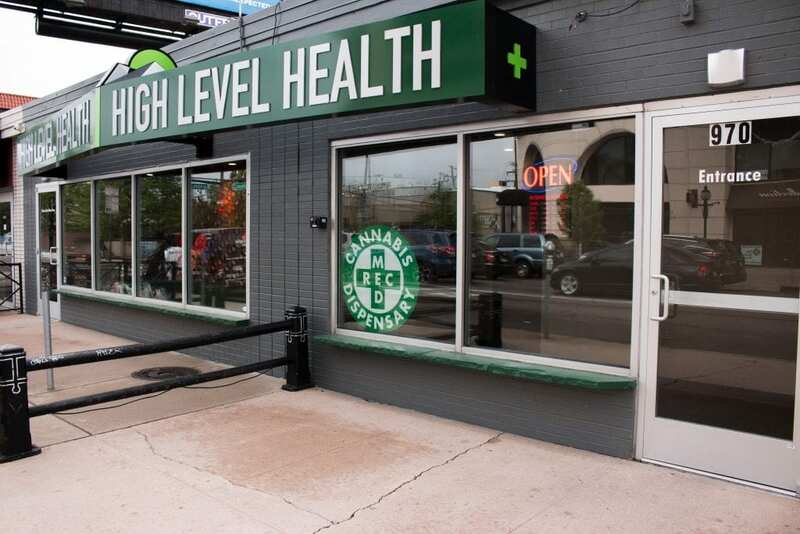 High Level Health – Lincoln is located in the Golden Triangle neighborhood of Denver. Just blocks from Civic Center Park, The Colorado Capitol Building, The Denver Art Museum and more, this location is easy to get to from many major downtown attractions. Our Lincoln location does have a parking lot behind the building that customers are welcome to use as they shop. This location is handicap accessible and cash only (ATM on site).